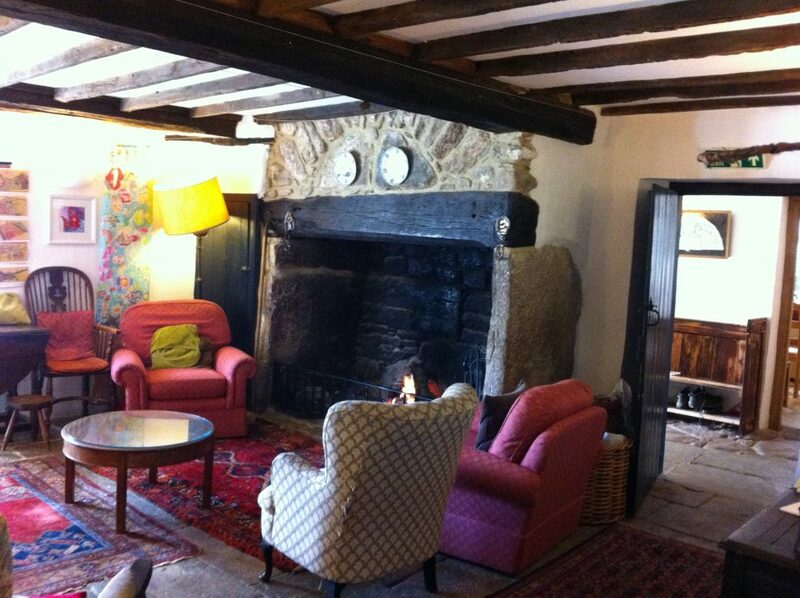 Shallowford farm has been hosting residential visits to Dartmoor for over 40 years. 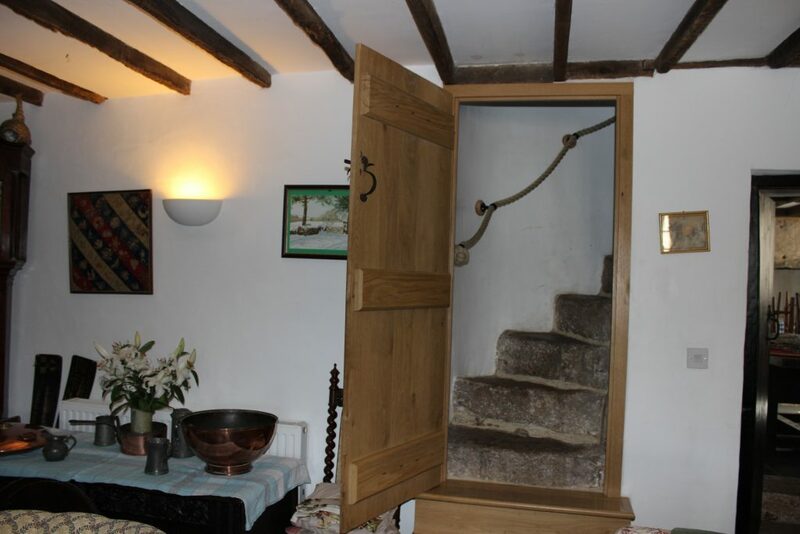 Staying away from home is a huge step for some young people but within the small group in a family based farmhouse, with much care and sensitivity, they overcome their anxiety and feel so proud of themselves. 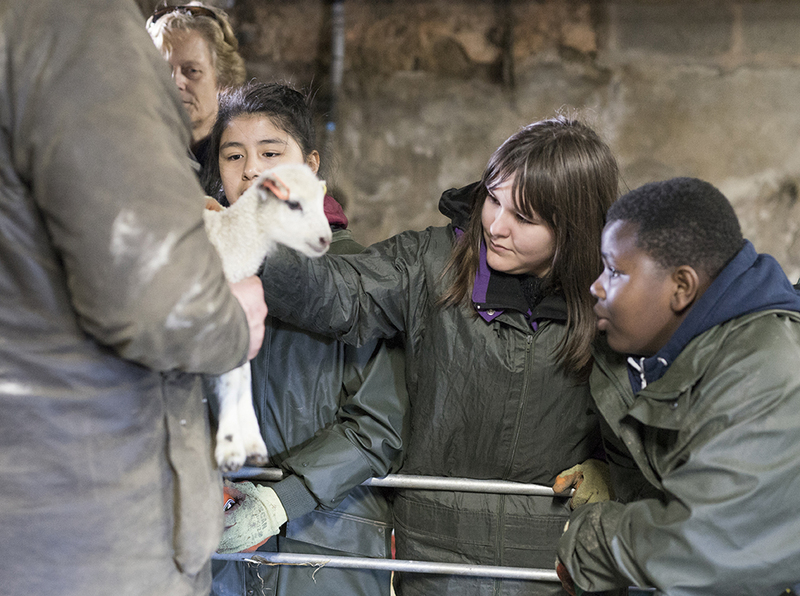 A days visit is wonderful but staying overnight at the farm provides a richer more extensive experience for the young people. It presents additional challenges and develops their character further as they watch the stars, share a room, listen to stories around the fire and play games together without any gadgets! Staying for 2 night is even better as their confidence grows, their learning and appreciation develop.